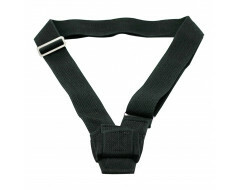 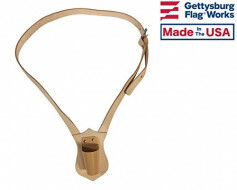 A replacement part for your wooden parade or indoor flagpole. 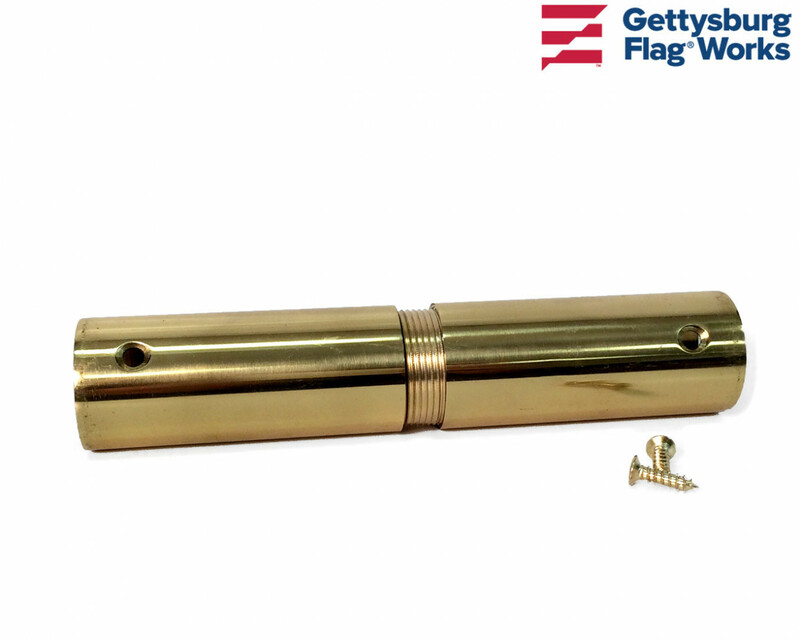 Joints were made with aluminum threading in the past which didn't hold up well. 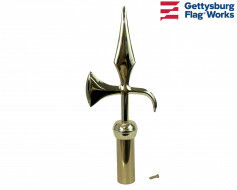 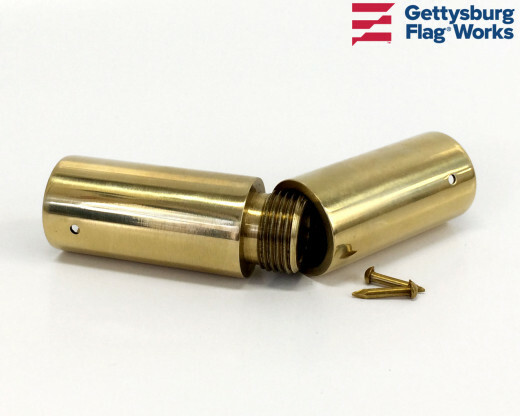 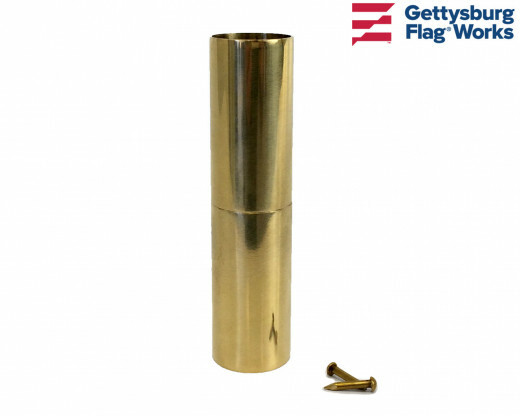 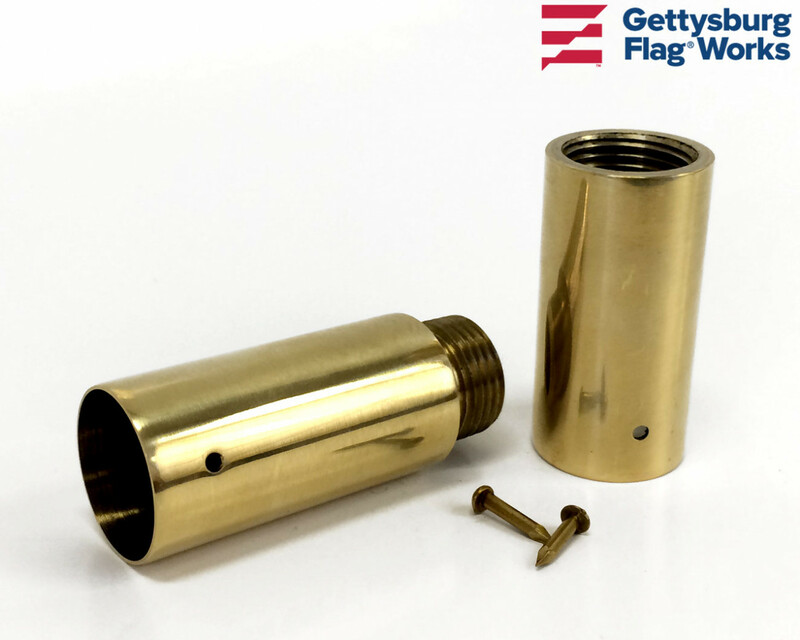 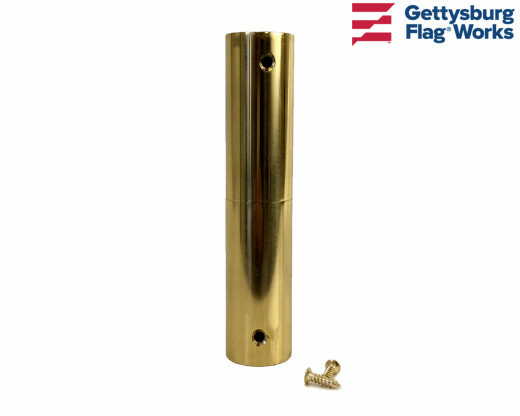 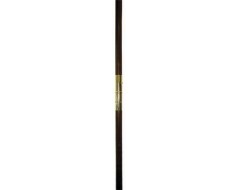 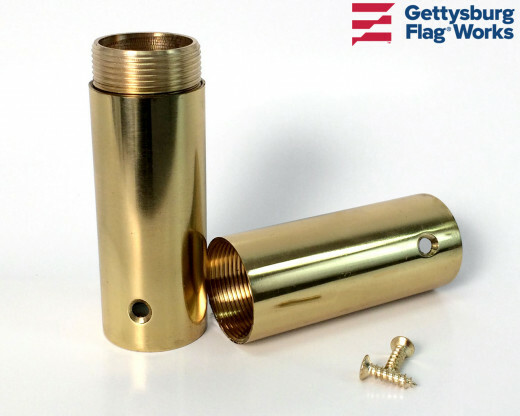 Replace yours with this brass (or chrome plated brass) option for a more durable flagpole. 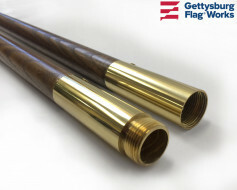 choose your flagpole outside diameter for a proper look.